Featuring all the power of the Virus TI series, the desktop version is your ideal companion with a great price tag. It can be used either as a desktop device or rack-mounted using the optional rack-mounting kit. 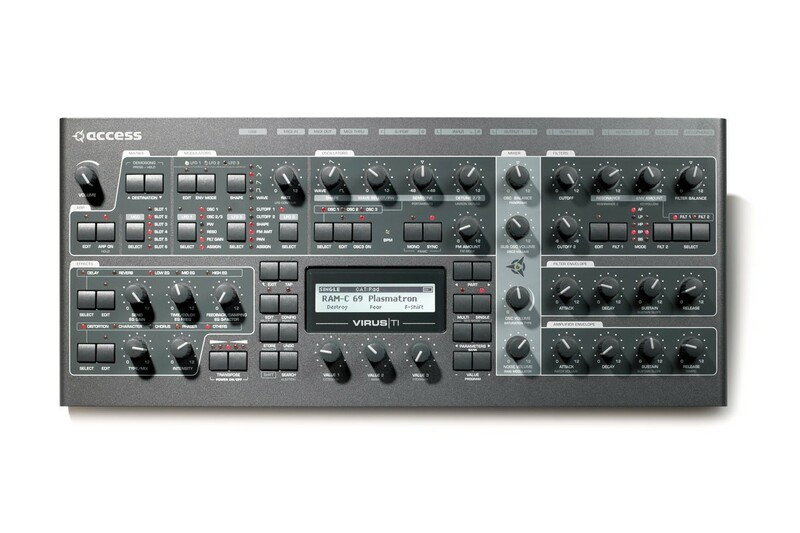 The powerful, dual DSP sound engine runs the latest Virus TI operating system with a polyphony of anywhere between 25 and 110 parallel voices. Each and every voice can use up to four oscillators in parallel including Virtual Analogue, Wavetable, HyperSaw and Grain Oscillator models. 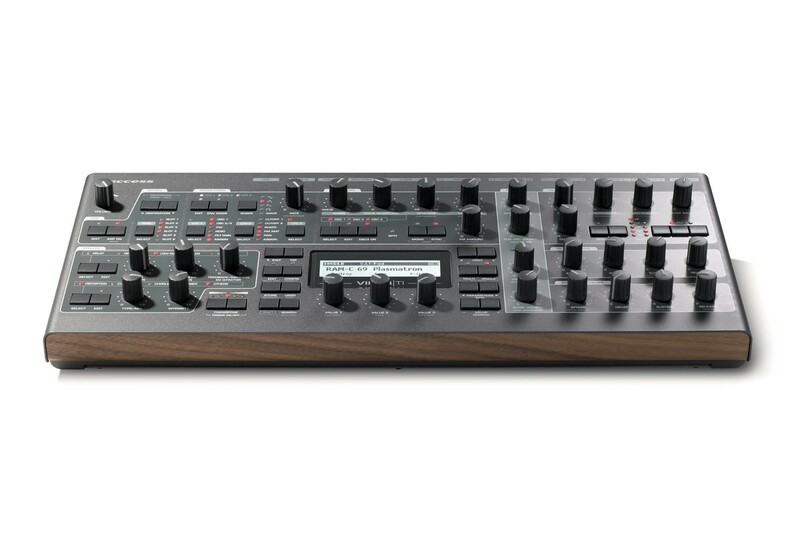 The filter section comprises two independent multi-mode filters with optional Mini Moog emulation and self-resonance. An extensive array of parallel effects enable you to compose highly complex sounds in virtually no time. In Multi mode, your patches sound 100% identical and include all of the effects. The 16 independent parts can be routed to 3 Stereo Analogue or 3 USB outputs streaming audio directly into your sequencer workstation. The software suite includes a VST, RTAS and AU compatible plug-in allowing for total recall, sample-accurate timing and modern automation features. 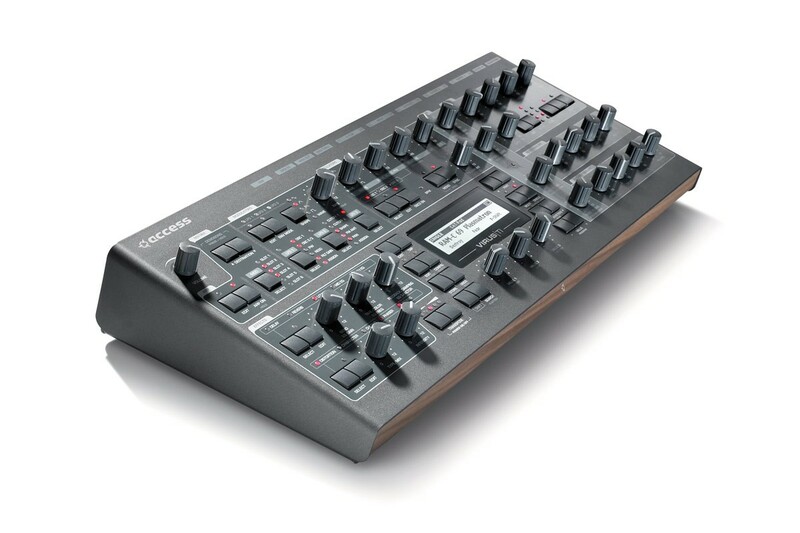 The audio inputs and outputs can be optionally used as a sound card in your sequencer. 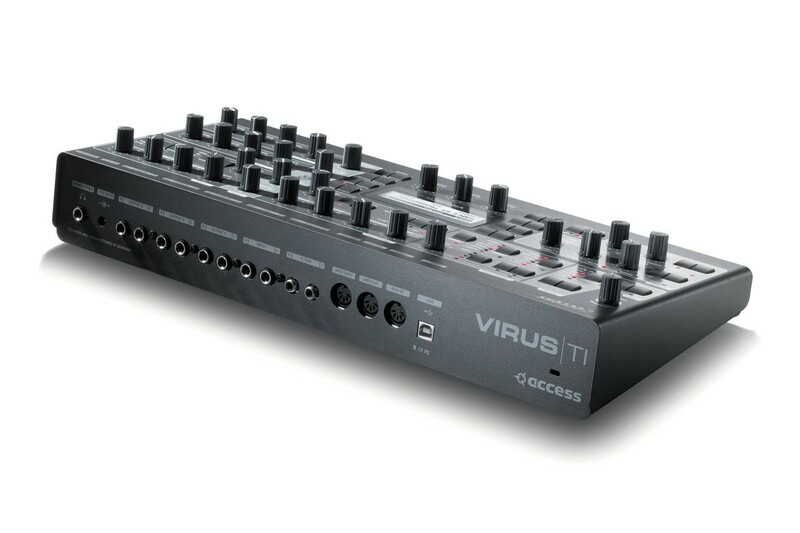 The hardware knobs can be used to either control the Virus' sound engine or compatible third party software plug-ins.